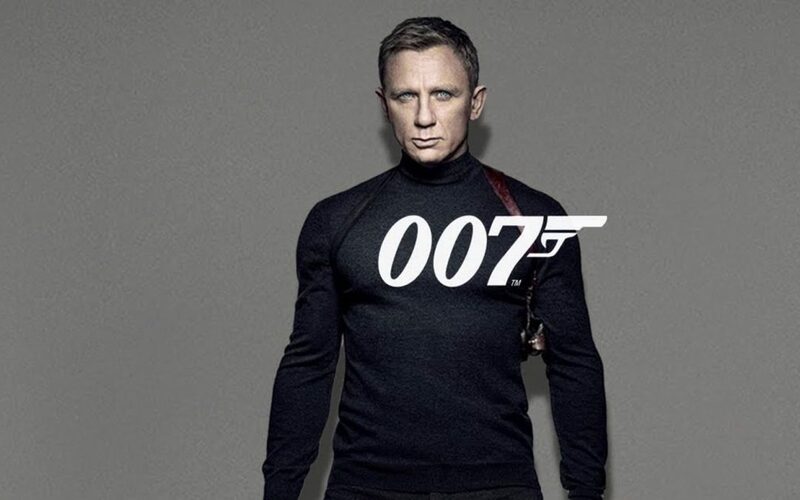 The introduction of him as the new James Bond back in 2005 was as controversial as Roger Moore´s back in 1973. Except this time, it is the other way around and what Craig doesn´t lack is muscle but charisma. 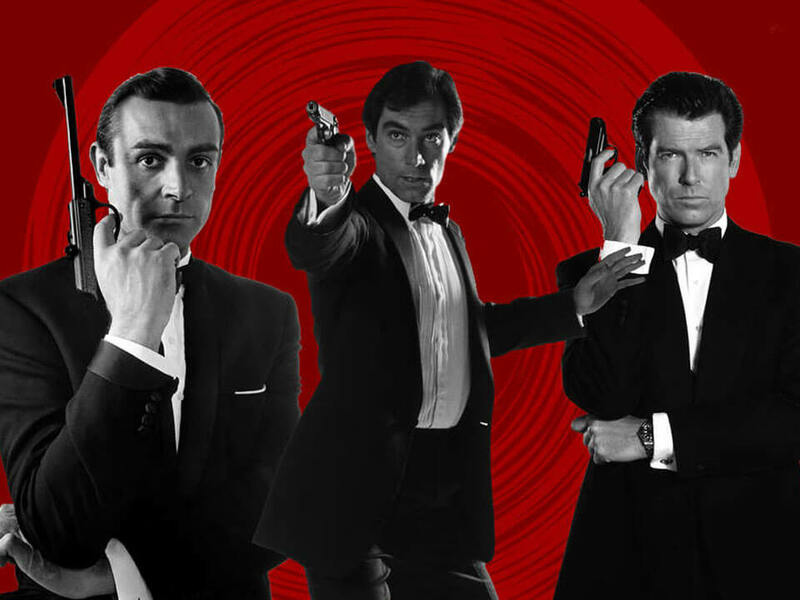 This forced production to make an effort and give Bond some spins to meet the new era and also to accommodate such a different actor from Mr. Do-it-all Pierce Brosnan to the role. Read on and find out which are the differences between Bond Before-Craig (BC) and Bond After-Craig (AC). This is a question we can ask ourselves about the current Bond: why are there no funny moments? Is It because of Craig´s profile or just a change on the screenplay directors? My bet is that the actor´s profile was not matching the requested funny sequences he is supposed to deliver and hence, the plot and screenplay were adapted to match him. There is a certain kind of charisma that needs to be applied from the actor´s side to convey a funny sequence the right way and, although Craig has some strong points as an actor, funny faces are definitely not one. Whichever the answer is, Bond BC was funnier than Bond AC and that is a bummer for most of us. 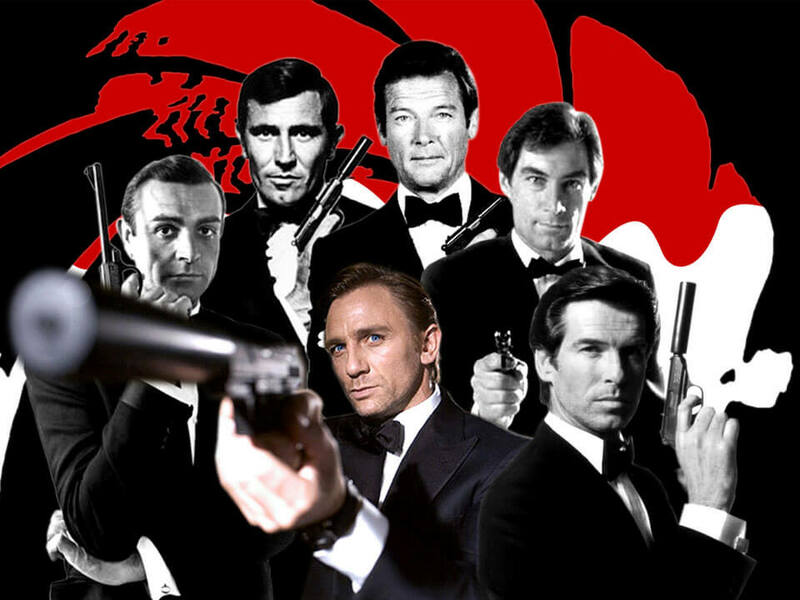 Bond is not really an anti-hero. He is more of a hero, a secret agent in the service of the Queen of England and does whatever it takes to accomplish the missions he is issued. His missions are usually to save the world from some evil plans to destroy it, infect it, or take over it. Accomplishing his missions often included destroying half a city while riding a tank, or bringing down entire buildings, but he was never a dark man. He did all that he did with no cruelty, the villains he had to kill were gone in style and for good reasons. The dark factor was brought in by Daniel Craig and director Marc Foster. 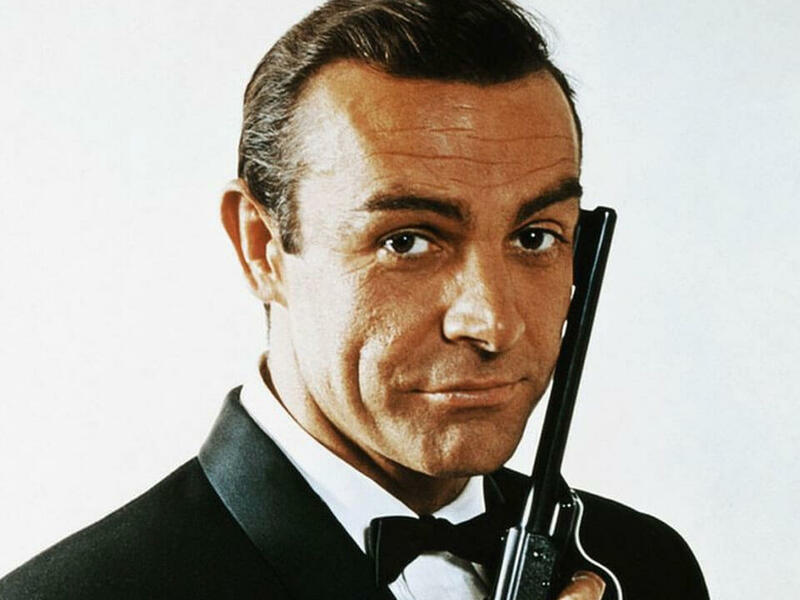 In an interview for The Daily Telegraph, he said: “I think it’s important that Bond is an anti-hero; that he has this shadow,” and also “I don’t think one should glorify an assassin. A character who kills other people is dark, should be dark, and can’t be at peace with himself. He’s isolated and is really not a happy person.” That is very visible in the film and we hope it doesn´t stick around for long. We miss the funnier moments; it is not a real human person what we look for in Bond. 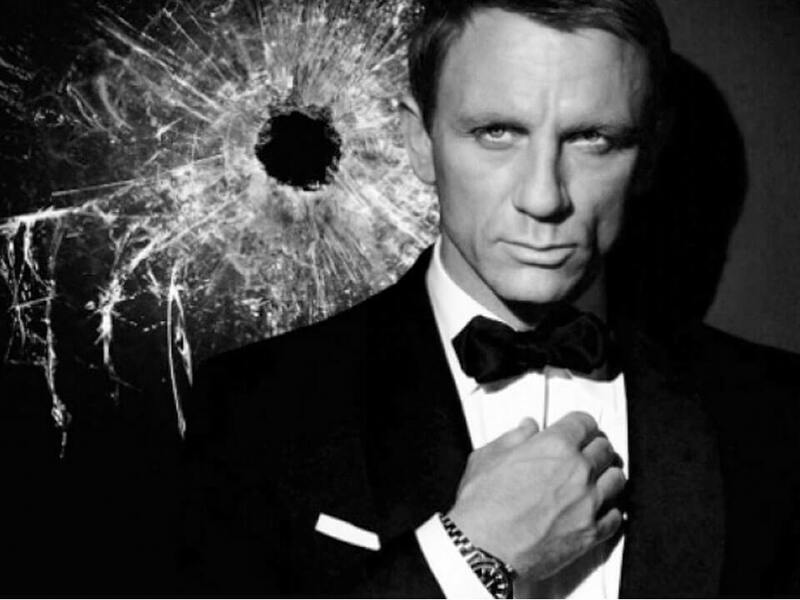 Bond BC was stylish and glamorous; Bond AC is ferocious and dark. 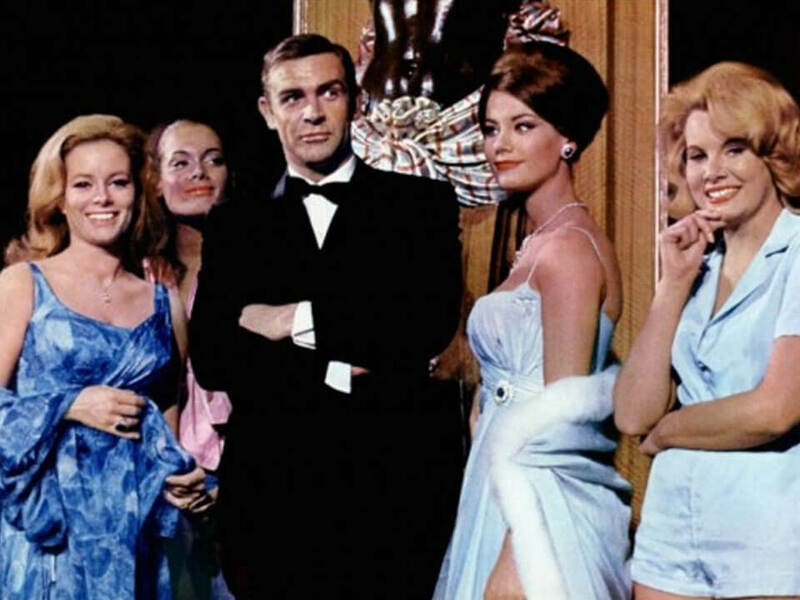 Bond has always been a womanizer. The good-old phrase “here today, gone tomorrow” was always applicable and the introduction of a different beautiful woman every movie was always very welcome. Craig showed a softer, more emotional side of Bond. He was driven by the necessity to rescue his girl many times in the last films showing an emotional bond to Bond that was featured very few times before. Bond BC was a womanizer; Bond AC is a loving emotional grown-up.